Phase 2 upgrade to increase output and decrease manpower required. 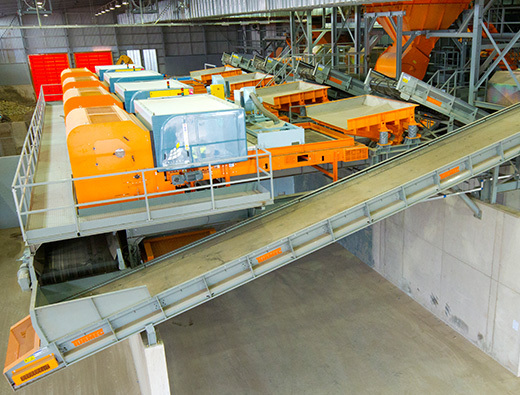 Creating an efficient system for the collection and transportation of ash underneath the bottom incinerator as well as the treatment plant that ash would then pass through. 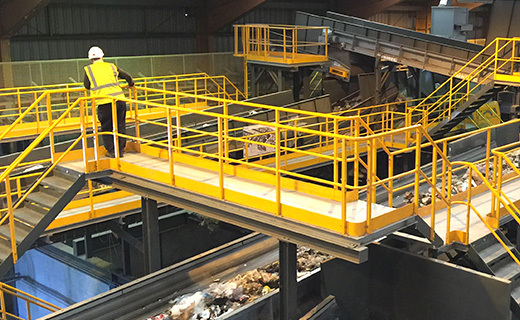 Plant responsible for recycling C&D and C&I waste in the Hunter Region, NSW Australia, serving Newcastle, Maitland, Cessnock, Singleton, Port Stephens and the Central Coast. 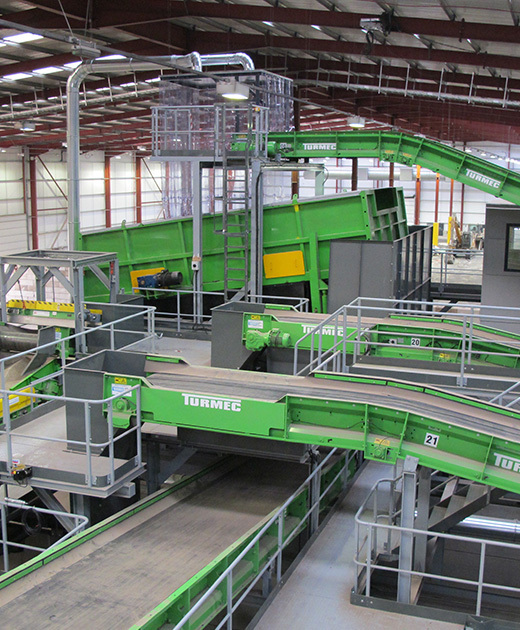 Upgrade to plant to further process fines, improving layout and efficiency to fit in space available. 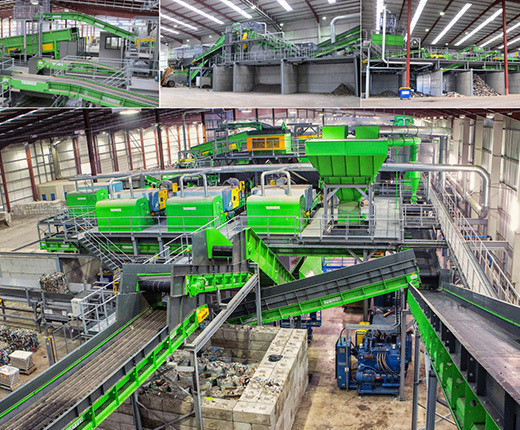 Completed in 10 weeks, no downtime, with plant operational throughout. Design and manufacture a 65 tonnes p.h. 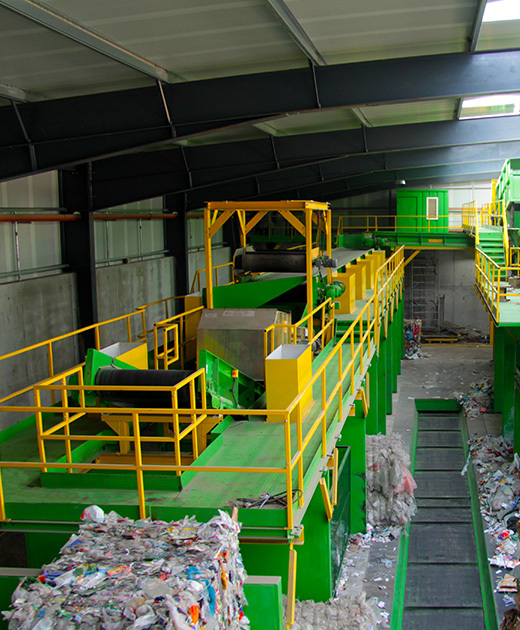 processing plant that creates PEF Processed engineered fuel (SRF) from C&D and C&I waste, separating the waste into clean segregated fractions. 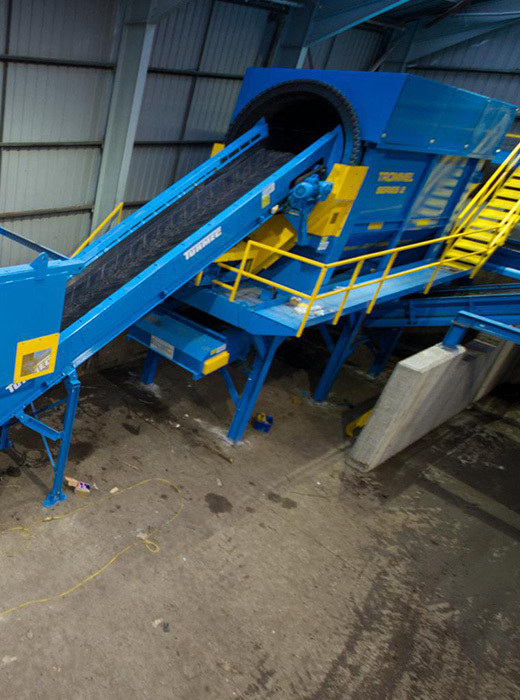 Powerday Building 1 – Shredder/ Baler & Wrapper and secondary shredder. Eliminating double handling and providing backup.